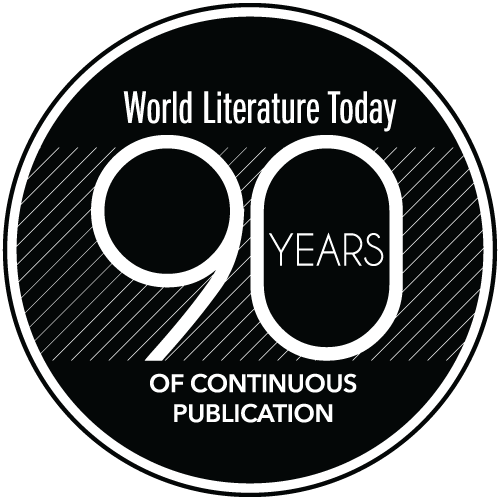 In Spring 1992 World Literature Today published a special issue entitled “From this World: Contemporary American Indian Literature.” The issue released just before Returning the Gift, a historic Native writers’ conference held on the University of Oklahoma’s campus, the home of World Literature Today. Both the issue and the festival acknowledged international indigenous protests against the Columbus quincentennial. In July 1992, a couple of months after this issue appeared, the Returning the Gift Native Writers Festival gathered close to three hundred Native writers from the Americas on the OU campus, making a deep and lasting contribution to the Native writing community. Although I am an unenrolled mixed-blood, I was welcomed there, as a volunteer, workshop leader, and open-mic participant. Returning the Gift changed my life. When WLT invited me to serve as a contributing editor last fall, I was asked to propose a project. I responded that I wanted to curate a new Native writing issue, in order to give back to the community that has given me so much. Conceptualizing the explosion of Native literature since 1992, for the purposes of curating this issue, was a challenge. Efforts by scholars and writers to categorize Native writing after “the Renaissance” vary in approach: some define aesthetics/thematics, some group writers by period or influence—or both. David L. Moore’s review of Off the Path, a short-story anthology edited by Adrian Jawort, notes that “the next wave” of Native fiction “affirms the ancient and postpostmodern, postindian art of tricking boundaries. It navigates the world’s judgments, expectations, and divisions with a clear eye, where personal and political, artistic and historical, new and old, mind and matter, right and wrong, alienation and compassion move” (Transmotion 1.1, 2015). Erika T. Wurth suggests the term “Fourth Wave,” which includes Native writers of varying aesthetics but who first published “previous to the new millennium and after the Renaissance” (Waxwing VII, Fall 2015). 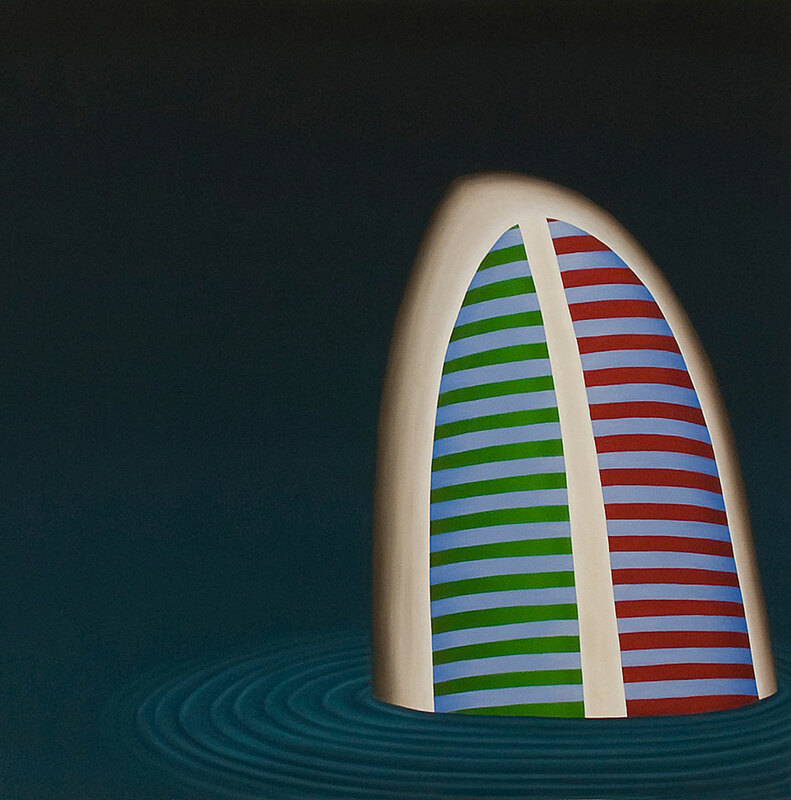 Allison Hedge Coke’s essay “Szeism” is named for Arthur Sze, a longtime faculty member at the Institute of American Indian Arts, where many of the last three generations of Native writers developed their voices and poetics (Malpaís Review 4.2, Fall 2013). Kimberly Blaeser’s review essay of Native women poets identifies a “poetic epistemology,” grounded in tribally specific knowledge, expressed as “nonlinear understandings of time and history, the concept of lived community and the acknowledged sentience . . . of our natural world, an investment in . . . . spiritual and ceremonial practices, and a clear awareness of both just practices and the many ironic justifications that continue to create ‘legal’ pathways for undermining basic rights” (Transmotion 2.1–2, 2016). 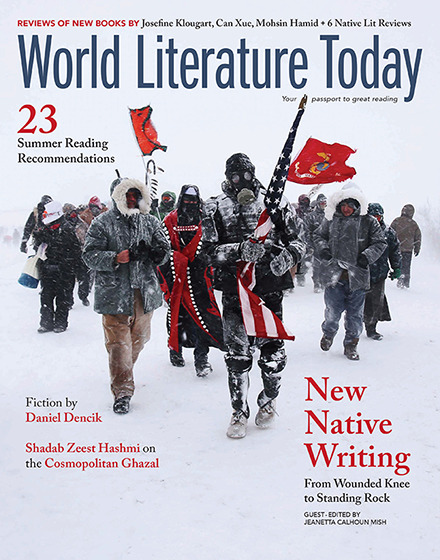 For this issue, to avoid creating categories and to reaffirm the impact of Returning the Gift, I solicited submissions from United States Native writers whose first book was published after the 1992 festival. Despite the simple, temporal structure of this approach, I believe the aesthetics and thematics Native scholars and writers have identified are clearly present in the work. About half the writers I solicited sent work; I offer my apologies to those I missed—I’m sure there are many. Returning the Gift comes home to the OU campus October 8–11, 2017, on the twenty-fifth anniversary of the ’92 festival (rtglitfest.com). It’s sure to be as powerful a gathering as the first.